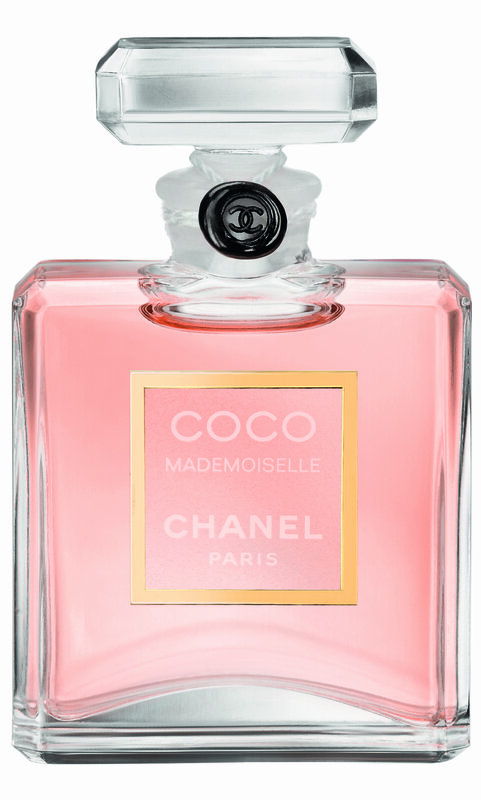 Been counting down for weeks and now finally Chanel has revealed their newest commercial. 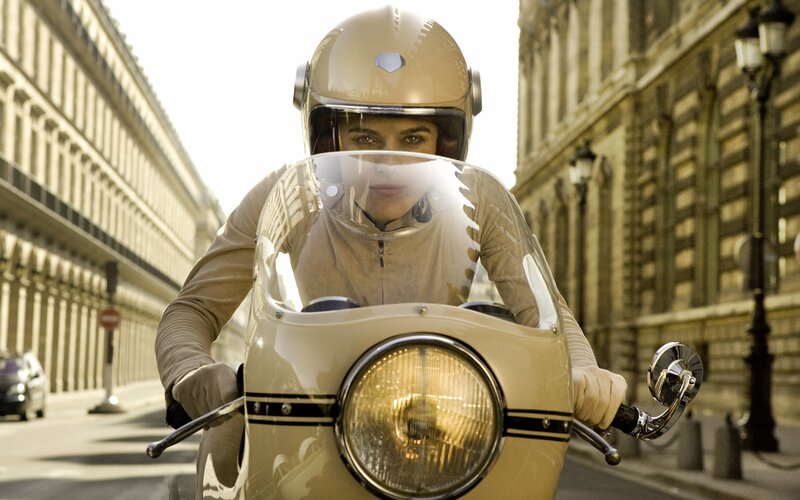 The 2011 Coco Mademoisselle commercial shows Keira Knightley as a stylish superwoman riding the streets of Paris in a beige jumpsuit. The film was directed by Joe Wright and the soundtrack is a cover of James Brown’s ‘Man’s World’ by Joss Stone.